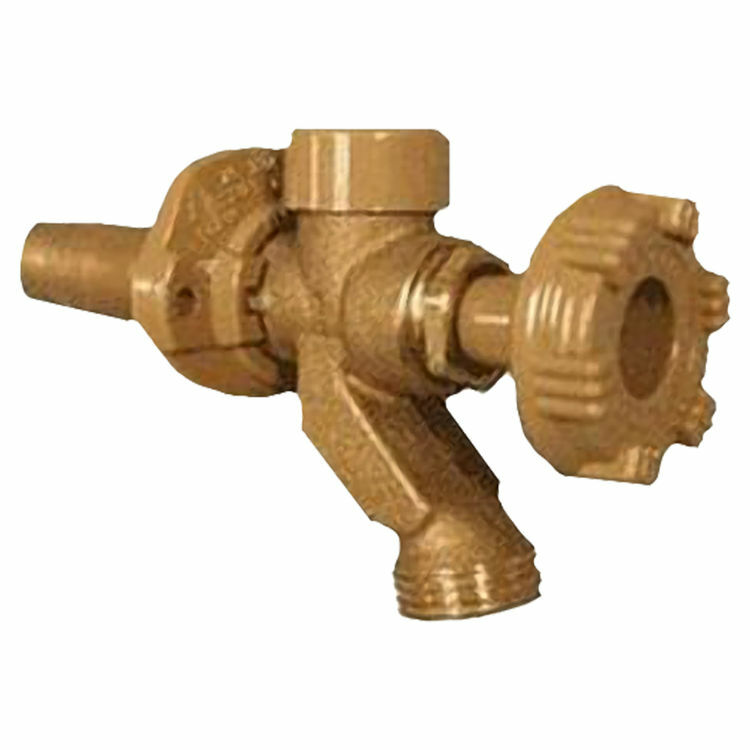 The Woodford 17P-10-MH Freezeless Wall Faucet can be used for outside tasks throughout the entire year, even in wintry conditions, but be sure to remove the hose in cold weather to prevent the faucet from freezing and bursting. This faucet is perfect for various applications, such as washing a muddy car, rinsing off tools, washing your dog, and for multiple gardening chores. The integral backflow protection device eliminates the need for an add-on vacuum breaker and protects your community from contaminated water. This Woodford 17P-10-MH faucet has a rough-in mounting depth of 10" (Please refer to the specification sheet for more information). The"P" designation in the part number signifies a 1/2" female pipe thread and 3/4" male pipe thread inlet combination on the end of the inlet tube. 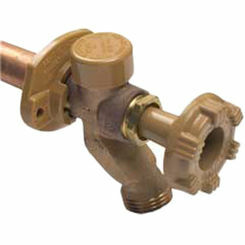 This Woodford 17P-10-MH faucet comes with a metal handle (MH). All Woodford Model 17 products carry a warranty for 5 years against defects in workmanship and materials. Woodford is a trusted leader in the industry and its products are made in the USA. All Woodford Model 17 products carry a warranty for 5 years against defects in workmanship and materials.